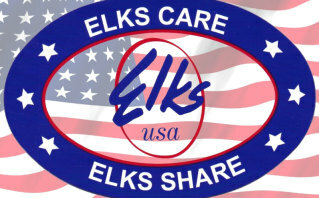 Welcome to the Framingham Elks! The Framingham Lodge of ELks is located at 450 Union Ave Framingham. Lodge meetings are held on the first Wednesday of each month.